The Americano value executive range is readily held in stock for a speedy delivery. 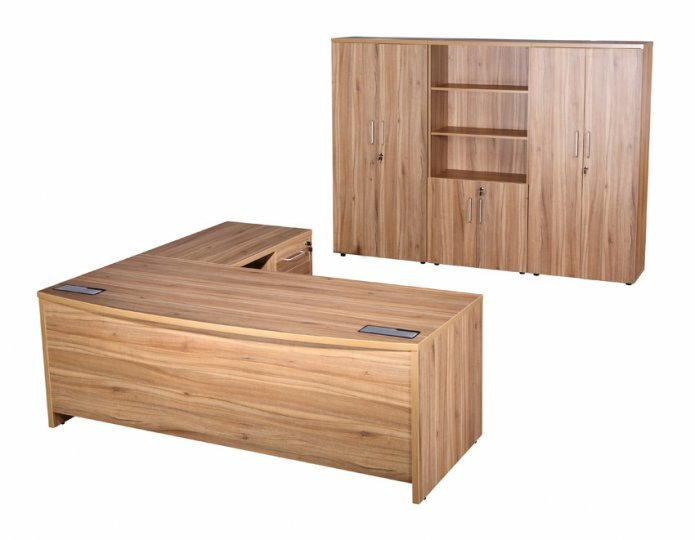 Easy to assemble this range really offers great value for money. It has such design features as the full modesty panel and also rectangular cable outlets on top of the desk.